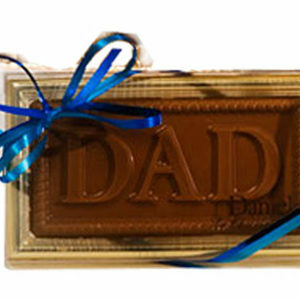 Father’s Day is for people to show their appreciation for fathers and father figures. Father figures may include stepfathers, fathers-in-law, guardians (eg. foster parents), and family friends.